We know the offers in Gran Canaria personally - Not just from a description. Ask us - we will be happy to advise you individually, because our biggest goal is your perfect (Gay-) holidays in Gran Canaria. A great Gay Resort, an upscale hotel, or simply a inexpensive Apartment - We advise you individually and from personal experience. You do not want to click through the variety of our online offers? 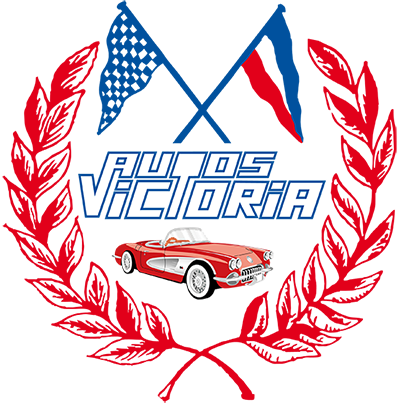 Just contact us directly - Personal assistance and fast service guaranteed. No hold on the phone - No computer - Small team - Personal assistance. 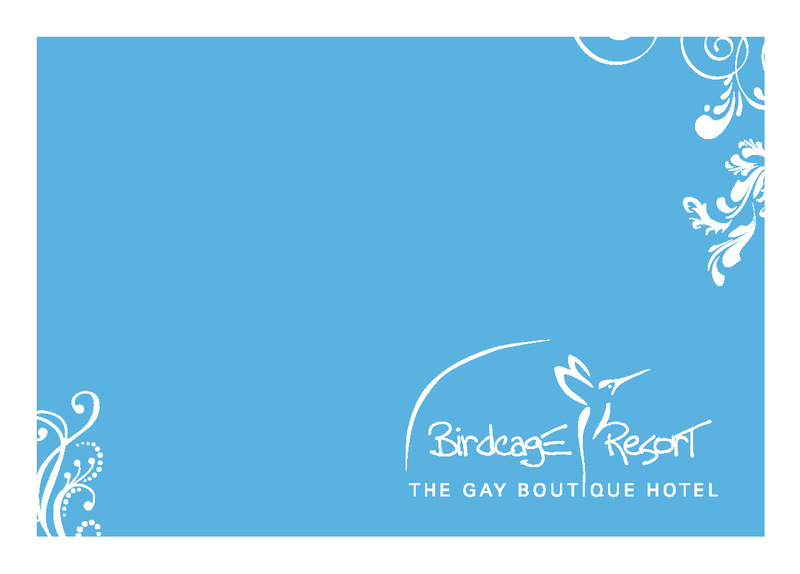 The probably best Gay Resorts in Gran Canaria at a glance. Top service - Top Value - Top Location. Our favorites for a perfect gay holiday in Gran Canaria and in Playa del Ingles!!! 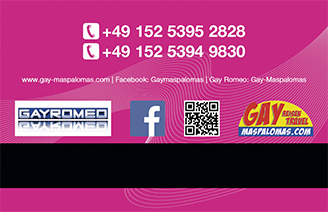 You booked your holidays in Gran Canaria via Gay Maspalomas? 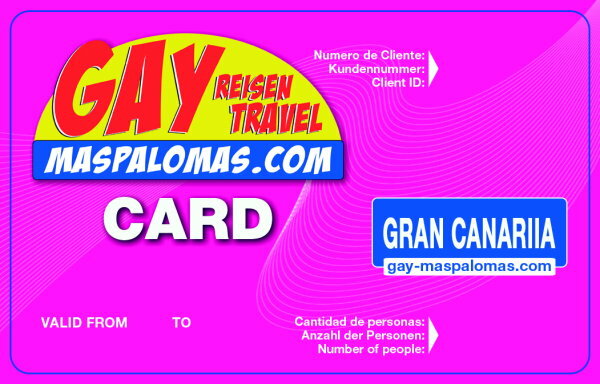 Then we offer you as our present the free Gay Maspalomas Card! Discover the beutiful parts and landscapes of Gran Canaria. One of the biggest Gay Prides worldwide! Every week - Exclusiv for Gays&Lesbians. 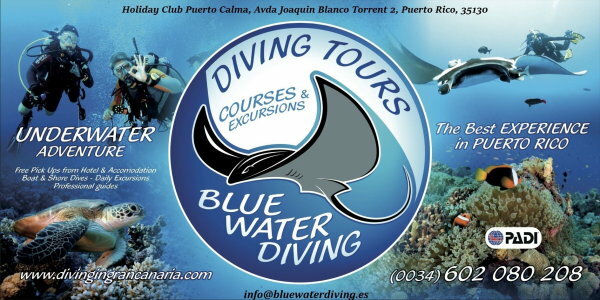 Events, dates, programs, Gay Life in Playa del Ingles and in Gran Canaria.